Progressive techniques and emerging technology make dental procedures more comfortable for patients each day. 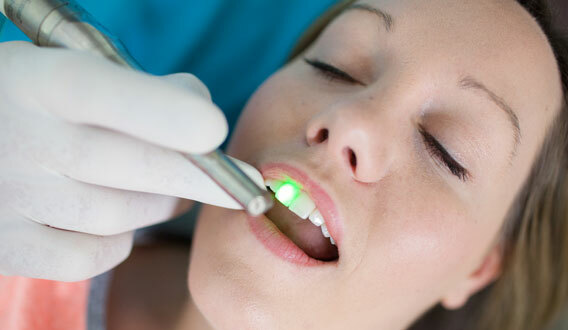 Dr. Thomas Conner and Associates are proud to be among the first practices to offer laser dentistry, a state-of-the-art practice that allows Dr. Conner to perform certain procedures without anesthesia, while still keeping patients pain free and helping reduce the anxiety some patients feel before a dental visit. 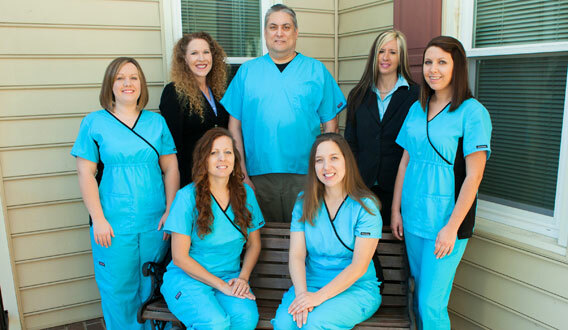 From a baby’s first tooth to an adult’s permanent teeth, and all points in between, Dr. Thomas Conner and Associates works with entire families, offering comprehensive oral care as a cornerstone to improved overall health and wellness. 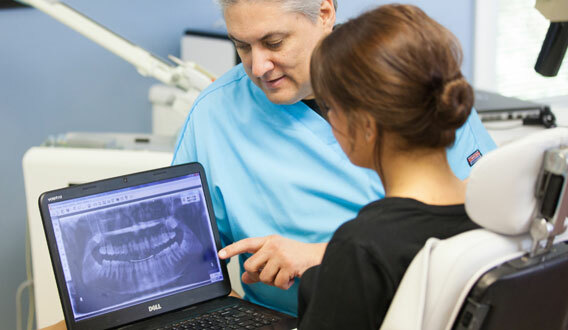 Dr. Conner provides a full range of services, including regular check-ups, teeth cleaning, fluoride treatments, cavity checks and fillings, various forms of tooth replacements, treatment for gum disease and orthodontics. Giving you your best smile yet and making you shine from the inside out. That’s the essence of Dr. Thomas Conner and Associates’ cosmetic dentistry program. Dr. Conner and his team provides a full range of dental procedures to include tooth replacements, implants, crowns, bridges, dentures and partials. Dr. Conner also delivers in-office and take home tooth whitening options.